Forget the full-screen design that trended in 2018, 2019 will shape out to be the year of foldable phones. Huawei, Oppo, Xiaomi, Samsung and LG are all said to be working on their own respective foldable Smartphone. 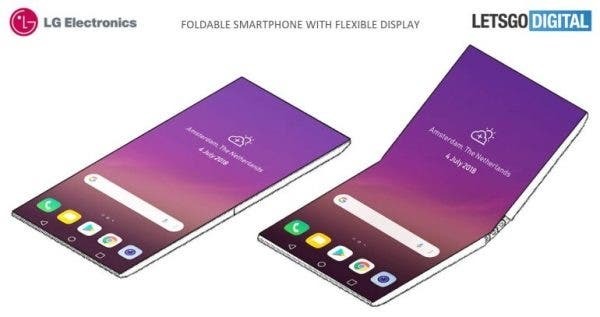 While Samsung’s foldable phone is widely tipped for release in February or March 2019, there were rumors earlier this year that one of Samsung’s archrival – LG Mobile would unveil its foldable phone in the early days of 2019 – specifically at CES 2019. However, latest scoop from industry leaker suggests that might no longer be feasible. Evan Blass – a reliable Twitter leaker from who the report earlier emanated has again sent out info based on information at his disposal saying the “the likelihood of LG showing that foldable at CES has plummeted”. Blas however, seems not certain whether or not the phone might still be showcased at the CES which is set to start on January 8. The likelihood of LG showing that foldable at CES has plummeted, I’m hearing. Whatever be the case, the Korean tech giant won’t be the first to release a market-ready foldable phone, as we already heard of the Foldable FlexPai from the U.S based Royale. 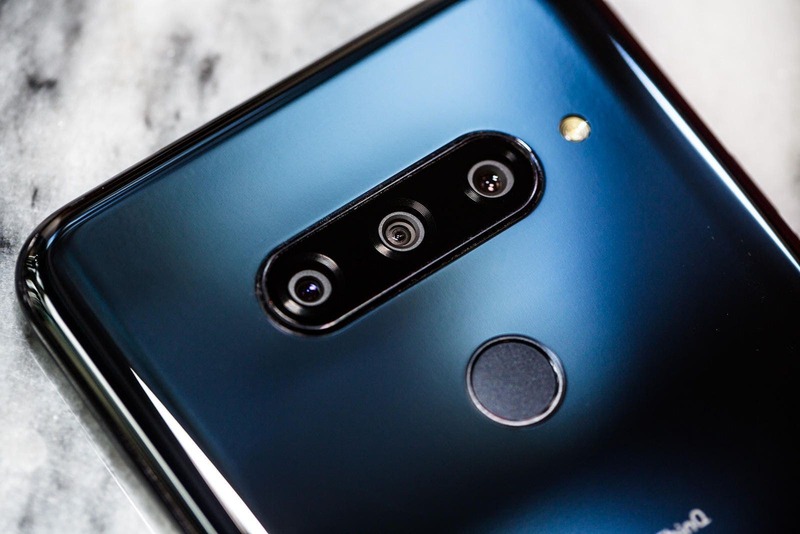 It could, however, be one of the major OEMs including Huawei, and Samsung which are expected to release their foldable devices in the first half of 2019, while Oppo, Xiaomi, Vivo, and Motorola will reportedly follow suit in the remaining half of the year.